OPEN GYM THIS SUMMER Will now take place Tuesday and Thursday 11am – 1pm! June 27 & 29, July 11 & 13 ALL grade levels welcome! 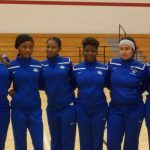 The Lady Wildcats will start the season off in a three-team scrimmage at Alief Hastings High School on August 5, 2016 at 9 am. They will be scrimmaging Alief Hastings and Willowridge. 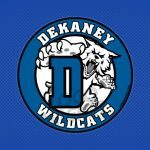 If your athlete is selected for one of the Dekaney Wildcats Volleyball teams, there will be a MANDATORY parent meeting August 4, 2016 at 6pm at Dekaney High School. 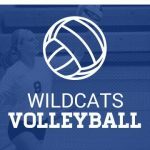 At least one parent/guardian must be present in order for your athlete to be able to participate in the volleyball program. Multiple Teams · Jun 29 OPEN GYM 2016! Open gym will be held at Dekaney on July 12, 14, 19, 21, and 26 from 12:30-2:30.